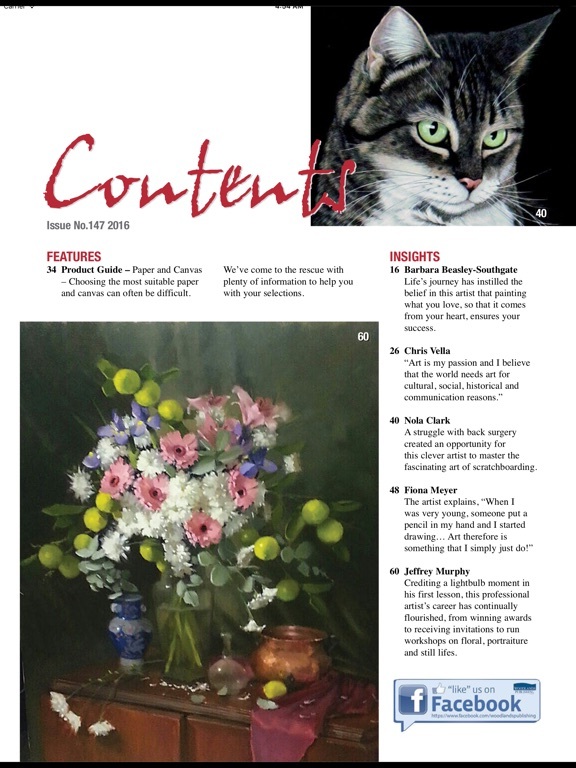 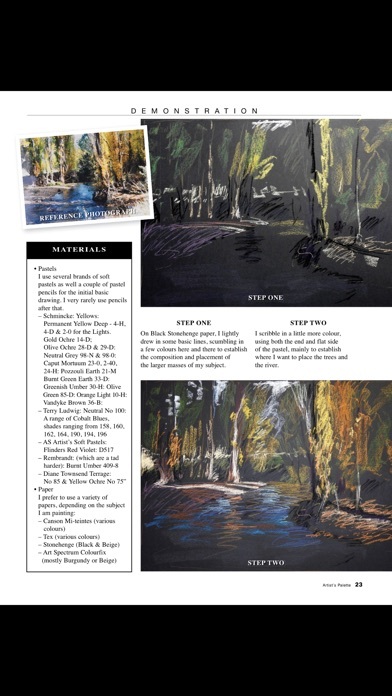 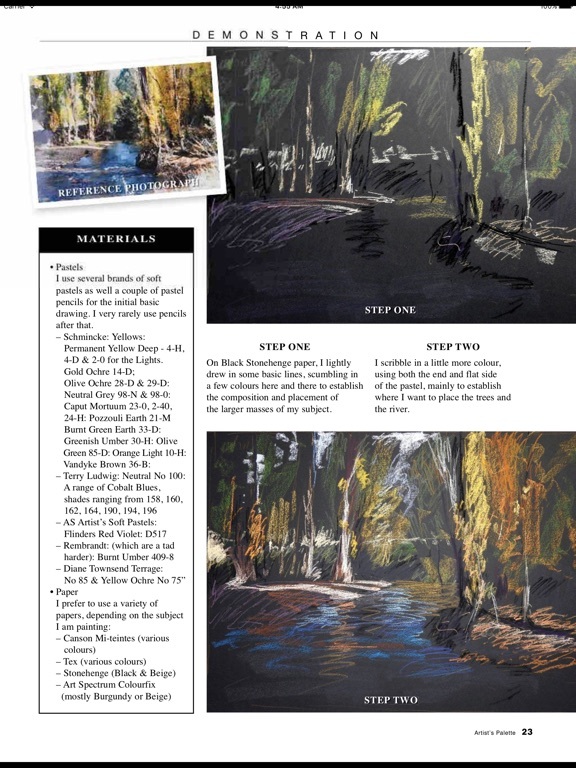 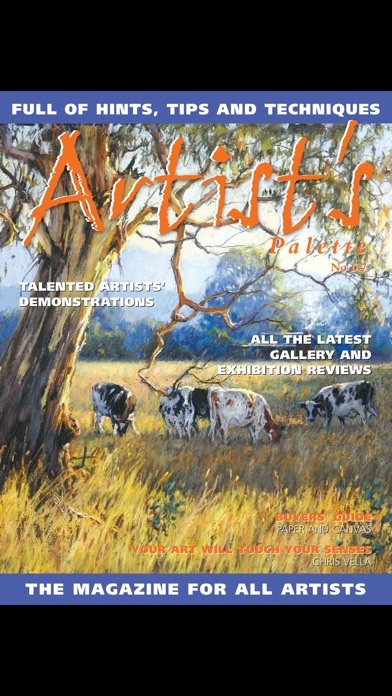 Artist's Palette is the perfect magazine for the aspiring and accomplished artist alike. 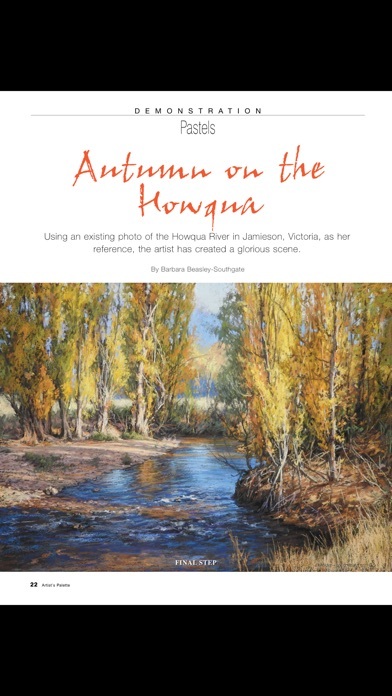 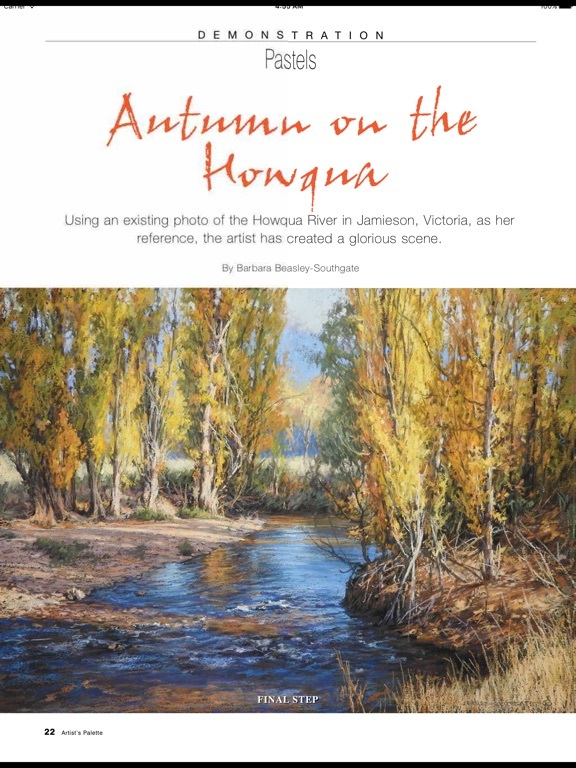 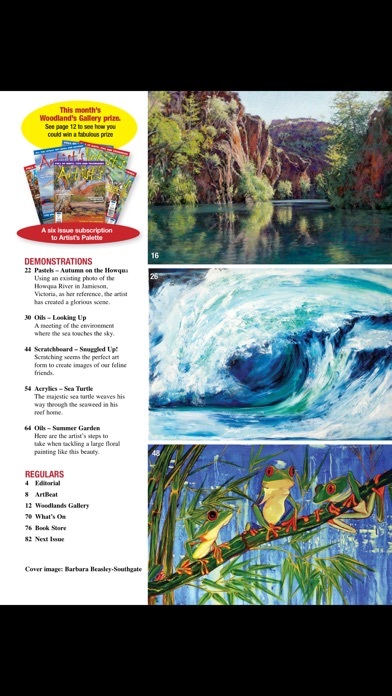 Provides insights on, as well as step-by-step demonstrations from, Australian and international artists. 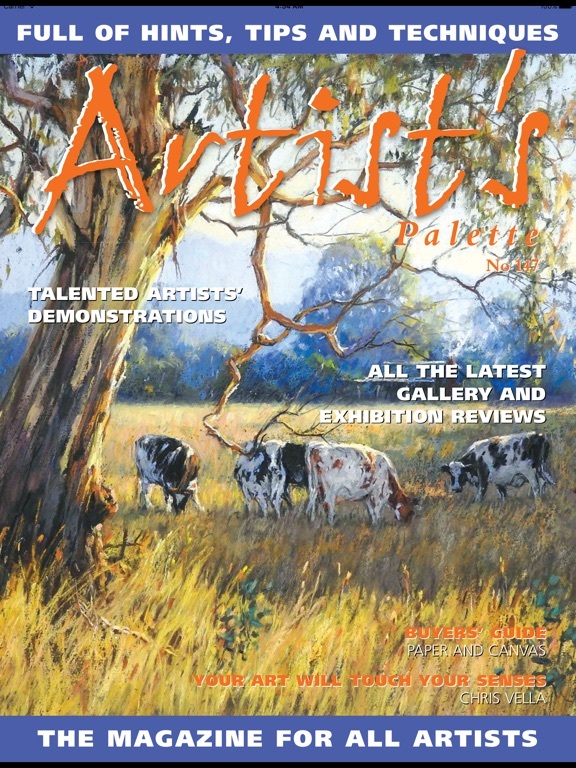 Featuring the latest in news, reviews and products from the art world as well as exhibition previews and reviews. 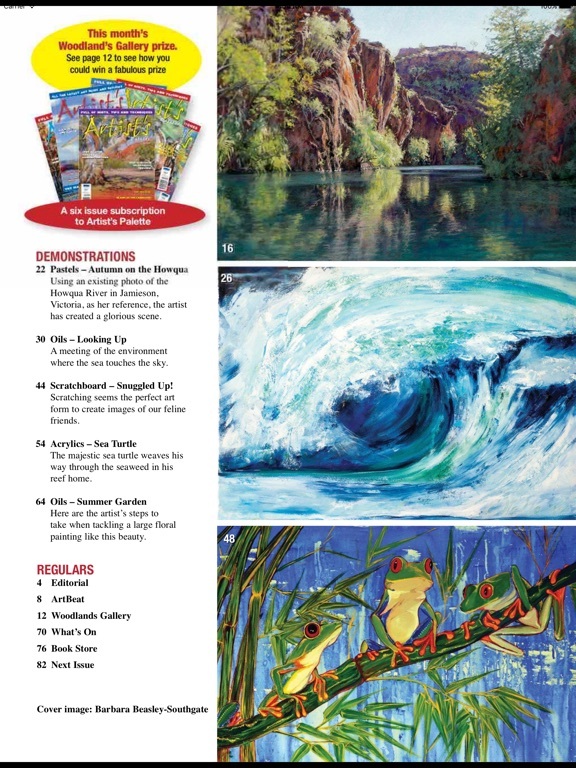 Artist's Palette is sure to stimulate your artistic sense.